Byron has been a manufacturer’s representative since 1978. 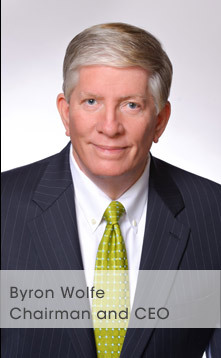 He joined his father’s Columbus, Ohio based company and in 1985, Byron moved to Dayton and started his own rep company specializing in the Home and Housewares industry. 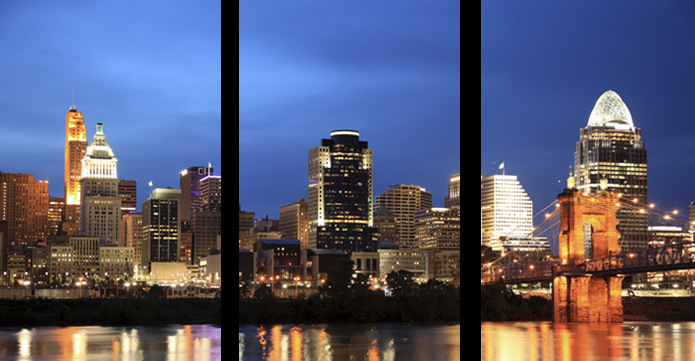 In 1992 Byron joined with Bob Williams and Rob Jackson to found the Cincinnati based Marketforce, Inc. In the 24 years since the founding of Marketforce, many strenuous changes have occurred in the Industry. Marketforce has changed many times and with the departure of Rob Jackson and the passing of Bob Williams, Byron is now the only remaining founder of this company. Byron still believes in the “relationship” of a business. He is good friends with many of his accounts and works hard to maintain these strong relationships. Byron is known for saying exactly what he thinks and those who know him have come to understand his outlook on life and dedication to this company and this business. 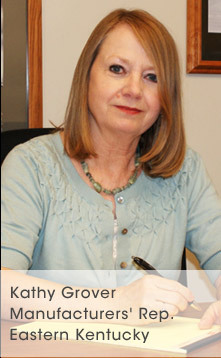 Kathy got her start in the retail business in the late Seventies with Federated Department Stores and moved into our industry in 1987 as the manager of a Gourmet Store in Lexington, KY. Thirteen years ago, Kathy left the retail side to become a sales associate and hasn’t looked back since. Kathy calls on accounts in Kentucky and works with Marketforce, Inc. as well as with her own company, Sage Marketing.